As I head into the 33nd week of pregnancy (almost), I feel like I’m so unprepared even though I’ve done this before! If I KNEW when the baby was coming, it would be so much easier to have everything ready that week, but the fact is I don’t know when he will come! It could be in 2 weeks and it could be in 6 weeks! Make sure my toes and nails aren’t totally destroyed. Light personal grooming so I don’t scare anyone. Eat on the way to the appointment, because I’m selfish and don’t want to go without food even if I am in early labor. They have a record of starving me. Charge my phone 100% on the way. Tomorrow is our next appointment, so I have to go prepare myself! Haha love it! I will be organised with my bag but not with my appearance on the day, i’m sure i’ll look like a hairy beast! I can’t believe it is almost that time already! I feel like you just told all of us you were pregnant!!! So glad you posted this…I am 31 weeks and figured once the weekly appointments start I want to be somewhat prepared at every visit. Would love to know what you pack in your FULL “hospital bag” too!!! 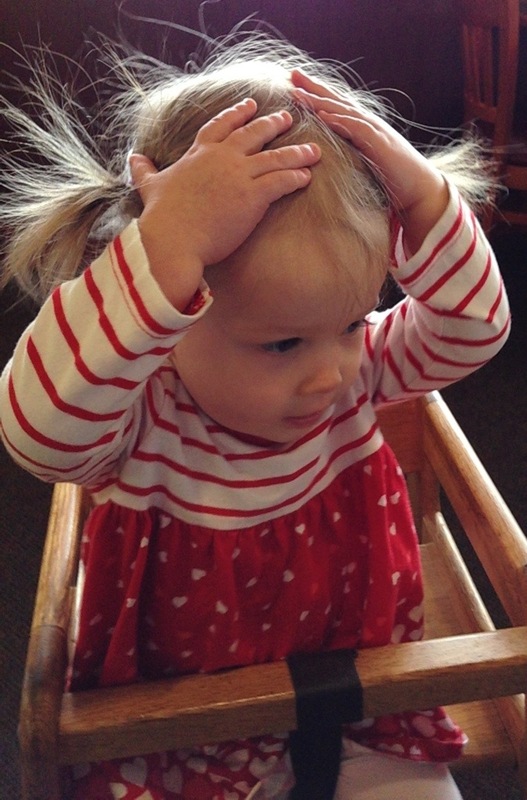 Not too long ago I was feeling these same emotions…and going stir crazy! Now, all of the sudden my baby girl is already 10 weeks old! A word of advice: appreciate every moment alone with your daughter now because it really is difficult to balance your YOU time and time with the little ones once baby arrives! I couldn’t spend the quality time that I wanted with my son because I was on bed rest and that really took a toll on me emotionally! GOOD LUCK!